Etodolac is used to treat pain, inflammation, and fever in dogs. 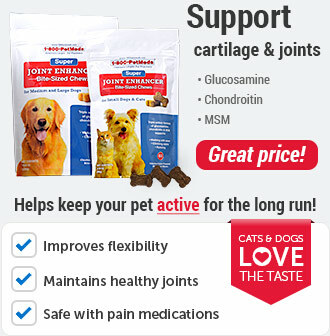 It's particularly effective against arthritis and joint stiffness. 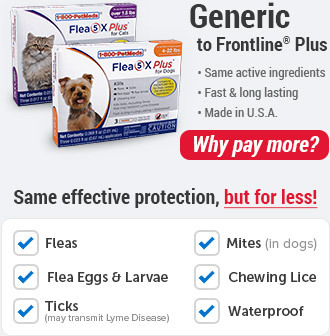 Etodolac requires a prescription from your veterinarian, and is sold per tablet. Etodolac should not be used in cats, pregnant or nursing animals. Etodolac can increase the risk of serious effects of the stomach and intestines, including bleeding or perforation. 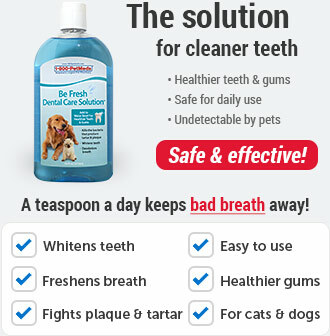 At the first sign of anything abnormal, stop using Etodolac and call your veterinarian. Etodolac is a non-steroidal anti-inflammatory (NSAID) drug and is recommended for use in dogs for the management of pain and inflammation associated with osteoarthritis. Etodolac works by reducing hormones that cause pain and inflammation in the body. Etodolac may be used for other purposes than those listed in this guide. Do not use this medication if your pet is allergic to etodolac, or if your pet has a history of allergic reaction to aspirin or other NSAIDs. Tell your veterinarian if your pet is allergic to any medications, or if your pet has; heart disease, congestive heart failure, or high blood pressure; stomach ulcers or bleeding; liver or kidney disease; asthma; a bleeding or blood clotting disorder. Tell your veterinarian if your pet is pregnant or lactating or if you plan to breed your pet. 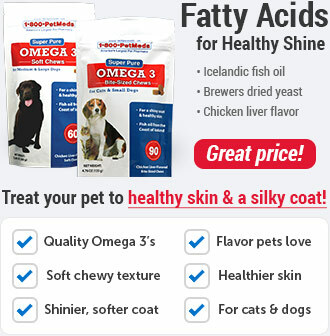 Etodolac is FDA approved for use in dogs 11 lbs and over only. 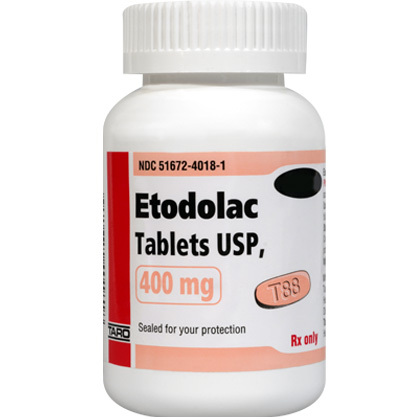 Etodolac is available by prescription as 400mg tablets. The usual dose of etodolac is 4.5-6.8mg per pound once a day. The maximum dose per day is 6.8mg per pound once a day. Etodolac can increase the risk of serious effects on the stomach and intestines, including bleeding or perforation. These conditions can occur at any time while the pet is taking etodolac. 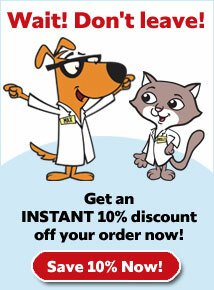 Call your veterinarian at once if your pet has any symptoms of bleeding in the stomach or intestines. These symptoms include black, bloody, or tarry stools, or coughing up blood or vomit that looks like coffee grounds. Do not give any other over the counter cold, allergy, or pain medication without first asking your veterinarian or pharmacist. Do not give your pet any over the counter cold, allergy, or pain medications without first asking your veterinarian or pharmacist. Many medicines available over the counter contain aspirin. Etodolac can increase the risk of serious effects on the stomach and intestines including bleeding or perforation. Call your veterinarian at once if your pet has any symptoms of bleeding in the stomach or intestines such as black, bloody or tarry stools, coughing up blood, or vomit that looks like coffee grounds. Do not give to dogs that weigh less than 11 lbs. or under 12 months of age. 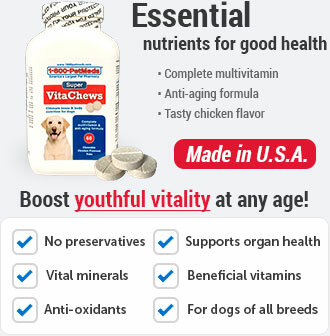 Do not use larger amounts or use for longer than recommended by your veterinarian. Your veterinarian may want to perform blood tests on a regular basis to make sure the medication is not causing harmful effects. * Do not exceed a maximum dose of 6.8mg/lb of pet's body weight daily.